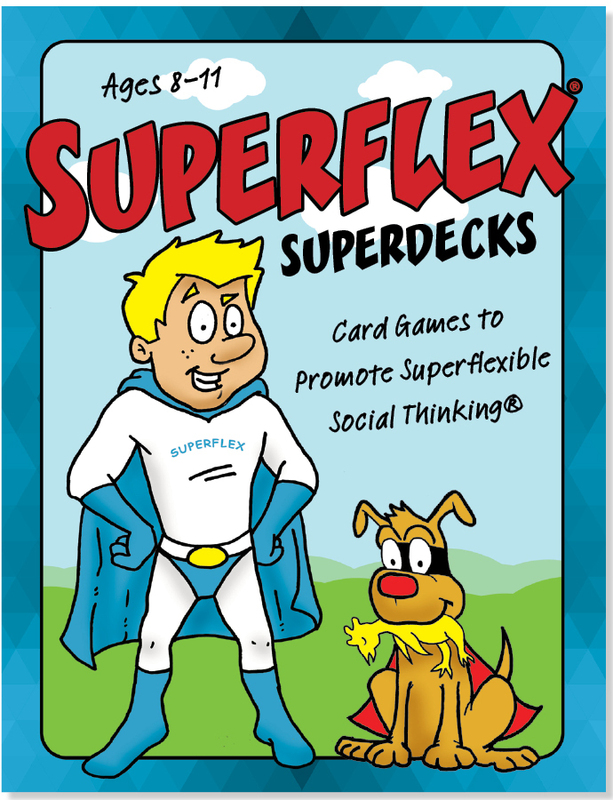 Superflex Superdecks- Card Games to Promote Superflexible Social Thinking by Social Thinking. This entry was posted in Learning Aids, Our Library, Social Skills and tagged Autism Spectrum Disorder, Learning Aids, social skill. Bookmark the permalink.